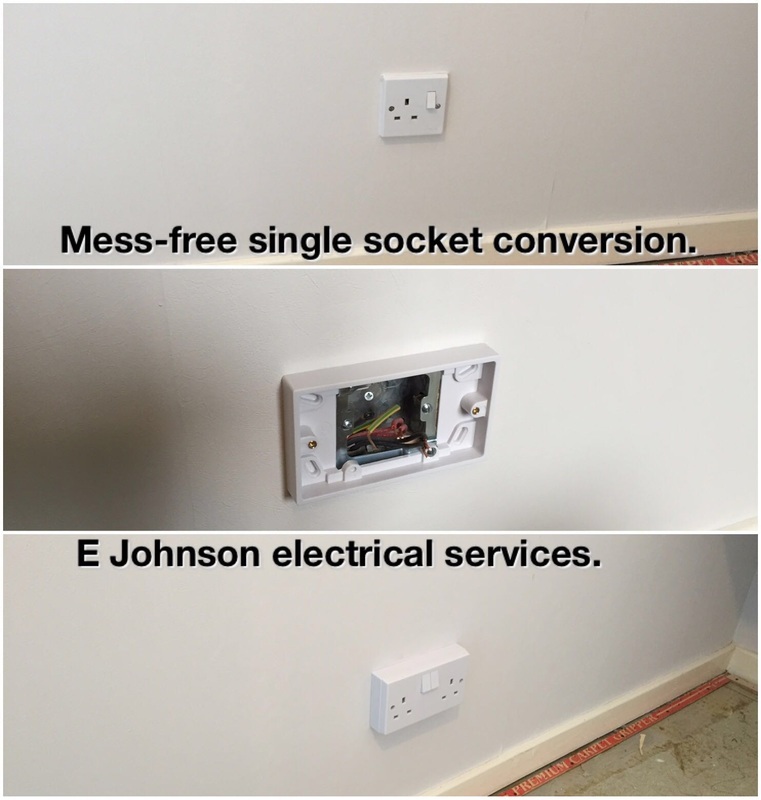 No mess single to double socket conversion. 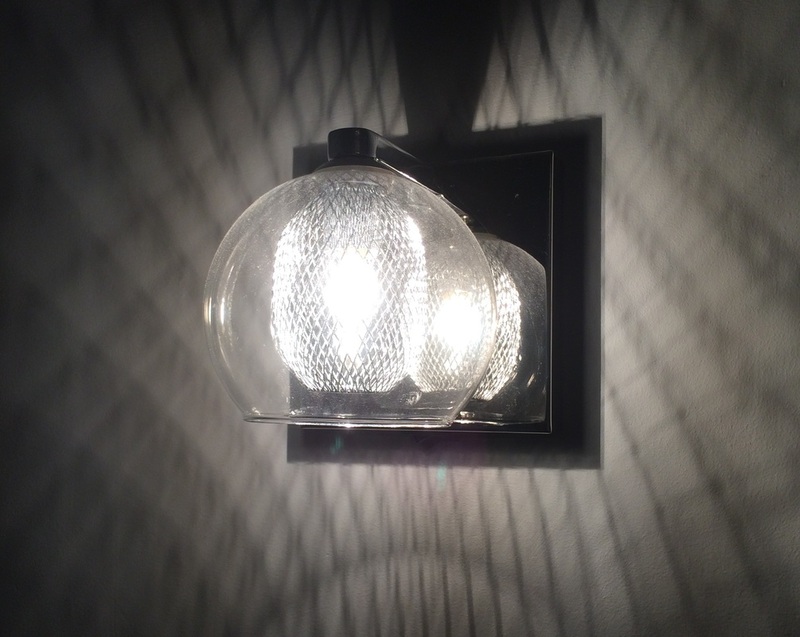 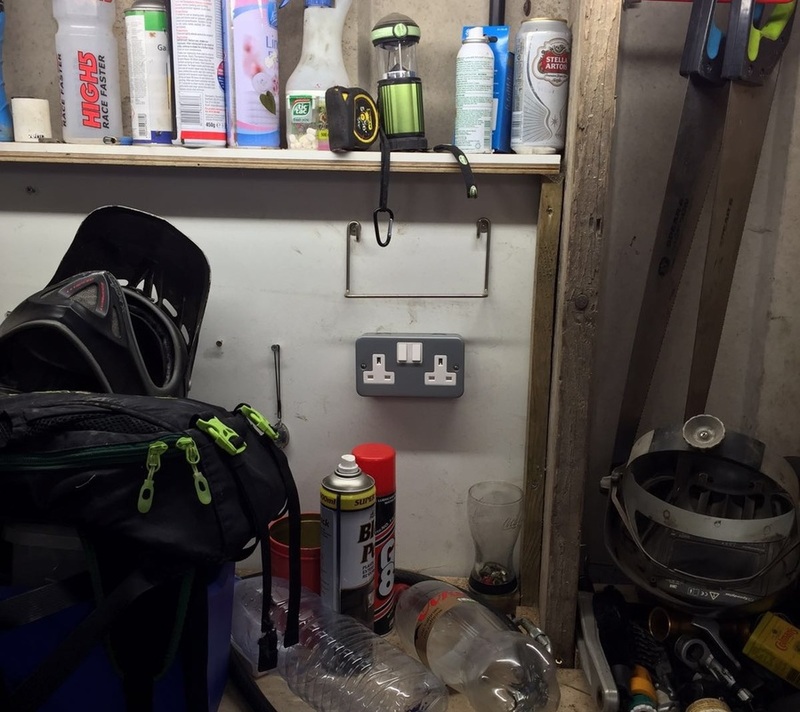 A great way to add more sockets without the unsightly mess. 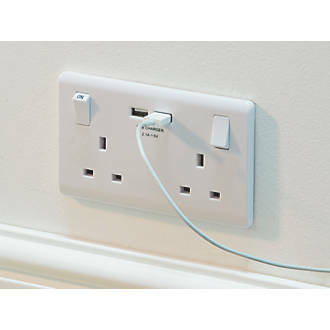 2-GANG Switched Socket & USB Charger port. 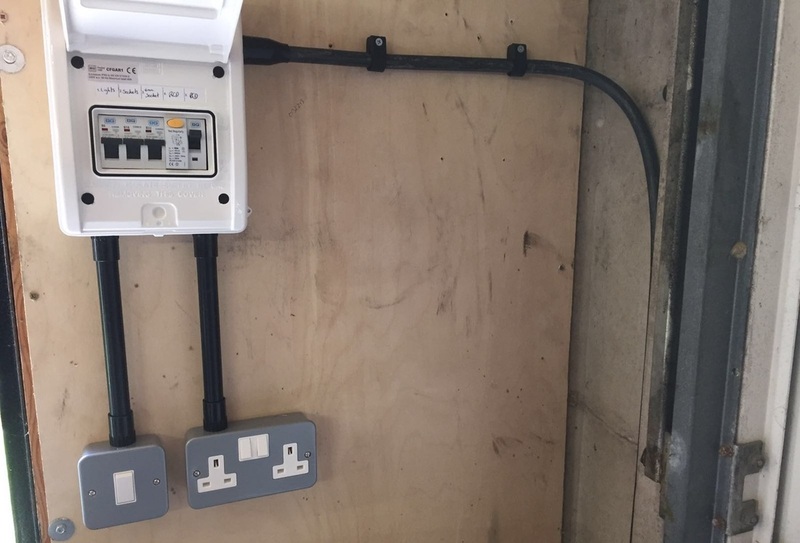 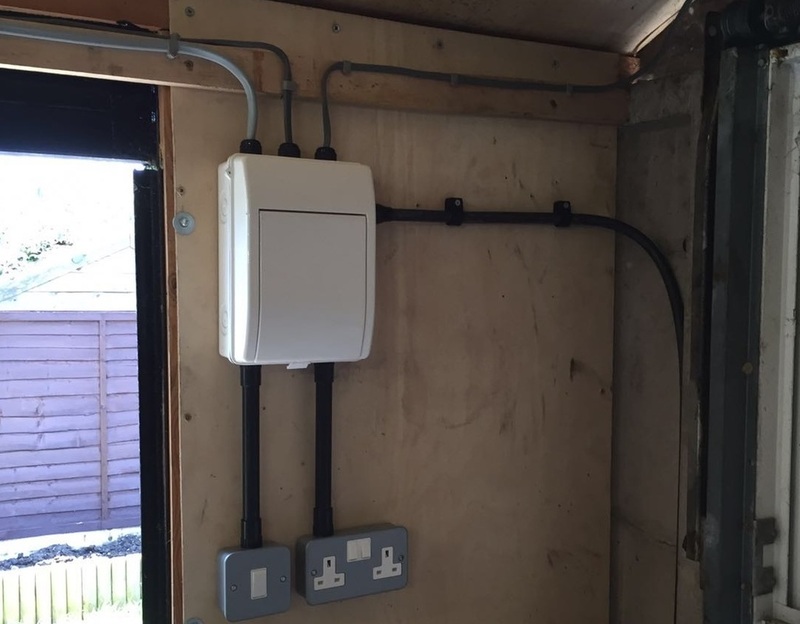 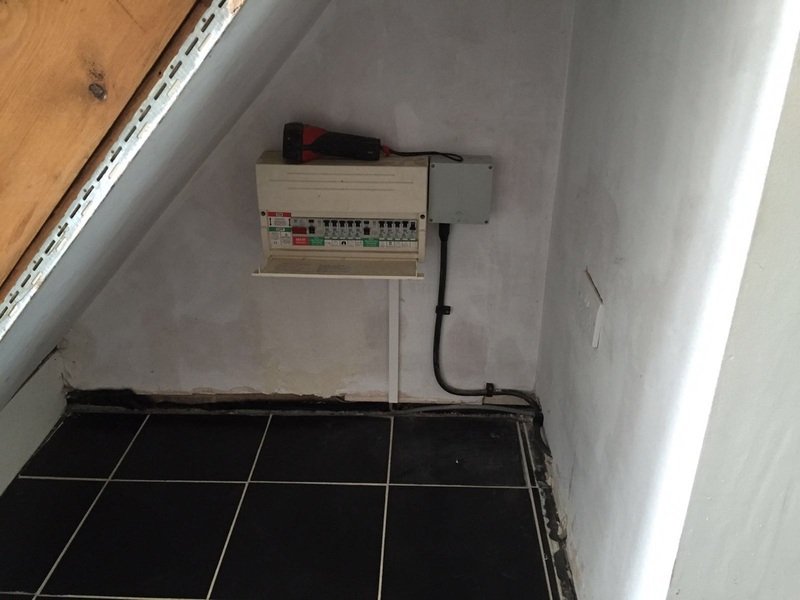 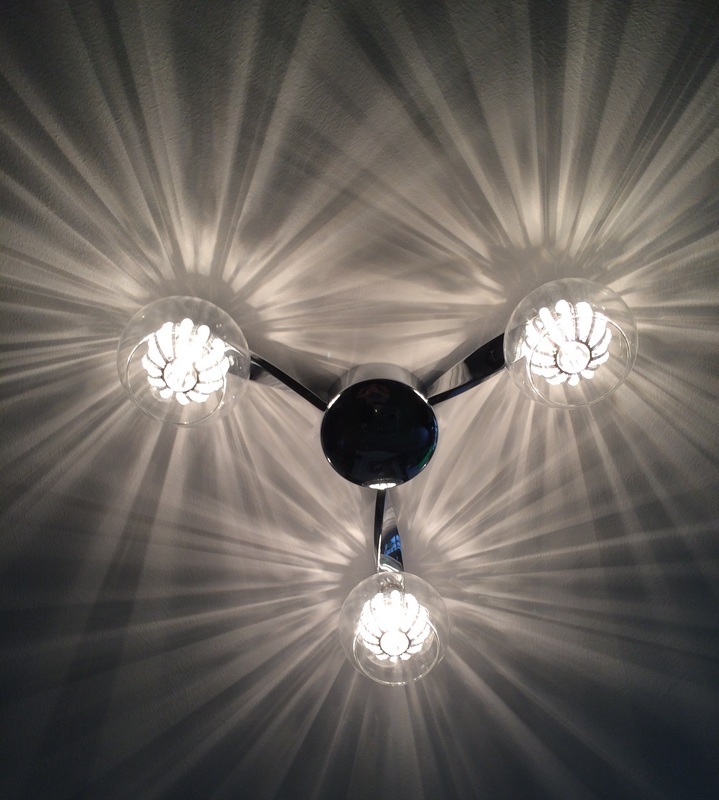 Approved Electrician, time served electrician, NAPIT electrician, 17th Edition Electrician, ECS Electrician, Home electrics, Commercial electrics, Wiring boilers, solar wiring, sockets, lighting, re-wires, outdoor lighting, electrical.